What is important to me? To appreciate the diversity but also wholeness of every person, non-judgmentally. Empathy and mindfulness are aspects that need to be (re-)emphasized in social contexts. Turbulent times require new concepts. "People" and "Culture" have always interested me. my current doing. As a "co-creator" of a culturally sensitive, empathic and mindful climate it is my duty to initiate a constructive engagement with "cultural diversity" and offer new ways of perception, thinking and acting. 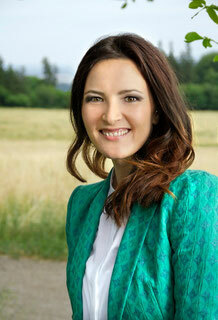 Doing this, I pursue a holistic approach - regarding people as a unity of body, mind & soul. 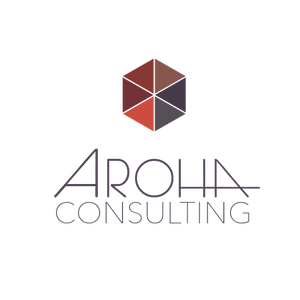 All parts now form a symbiotic whole and simultaneously constitute the foundation of Aroha Consulting. ... or school of life?